Just walk in. No appointment is necessary. Just walk in and you will be greeted with a smile from our receptionist and surrounded by child friendly decor, games and play places. Check in. PediStat office check-in is a quick process. You will be asked about payment and/or your healthcare information. We accept SoonerCare, most major health insurances and self-pay patients. Meet the doctor. The medical information provided by triage will be reviewed by one of our physicians. Additional questions may be asked. 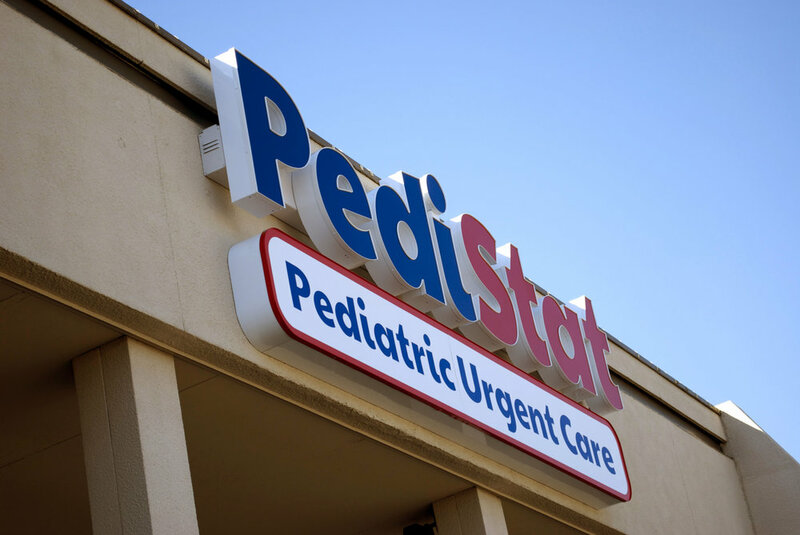 Services will be provided to diagnose and treat your child’s needs. Before you leave. After seeing the doctor, one of our staff will discuss the diagnosis, answer questions and/or talk with you about any prescribed medications or instructions given by the physician. Check out is fast and easy. You will be hopping out before you know it!